Rich texture. Solid style. High street prices. 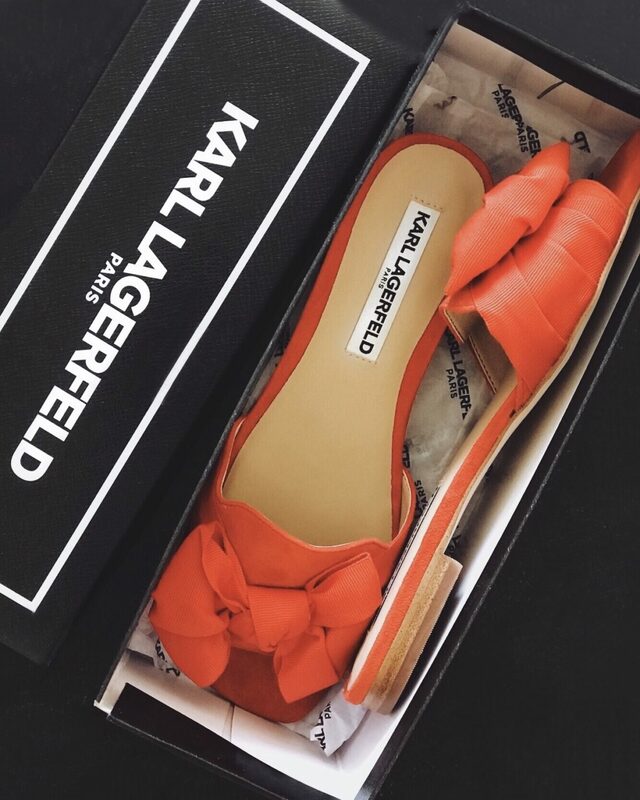 Designed by Karl Lagerfeld, the reigning Creative Director at Chanel and Fendi. The man is a legend and knows his stuff-- with on trend + affordable footwear now included. Are we the last ones to know about this line?! 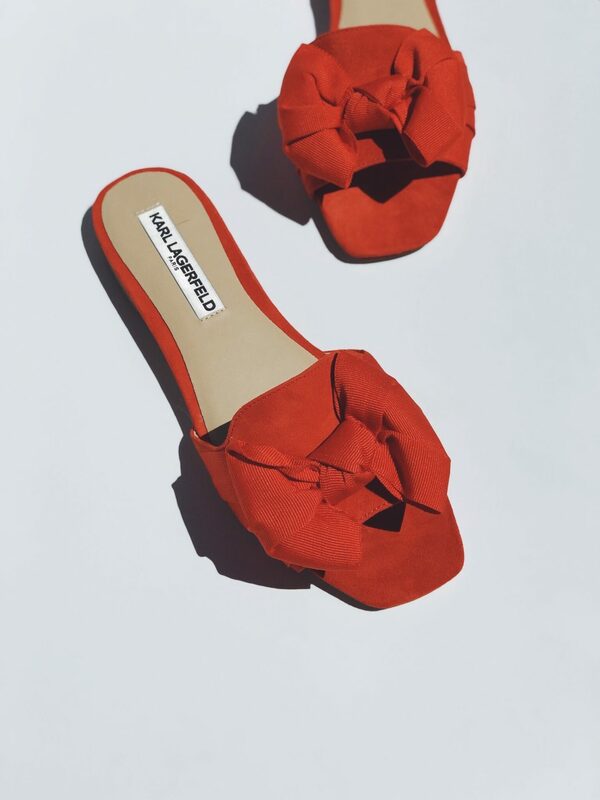 These easy red flats give any outfit a vibrant flare, but keep the rest of your look relaxed + comfortable + [probably] neutral.